BAYSIDE! 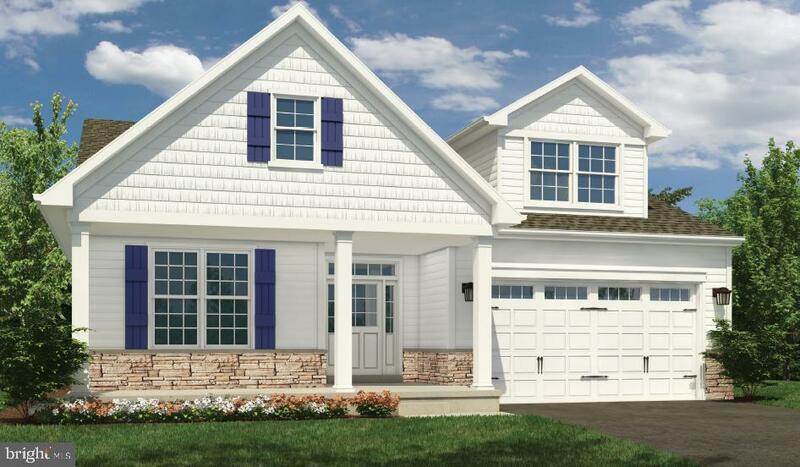 Voted Delaware's Best Community, The Rehoboth Plan located in the Heron's Ridge section of Bayside features a large great room that flows into the kitchen and dining room. Enjoy a private master suite featuring a spa-inspired master bath and walk-in closet. Secondary bedrooms and closets are designed with optimal size to fit the needs of your family and friends. Large laundry room is coeniently located near the secondary bedrooms. award winning Beazer Homes, where every new home is EnergyStar efficient. Beazer will pay the $5,000 for buyers initial sports membership fee. The Bayside Community offers world-class amenities including: a Jack Nicklaus Signature golf course, which is one of the Top 100 Course's in the US. Other amenities include: club house, bar and restaurants, tennis, bay front beach area, kayaking, 4 pools & 2 fitness centers, Freeman Stage with national acts, walking and biking trails, beach shuttle, maintenance-free living, plus much, much more! *On-site sales person represents the seller only. This is the base price for a to be built Dover floor plan which is located at the end of the street in Heron~s Ridge @ Bayside. It is a two-story duplex home featuring an open and welcoming foyer, perfect to greet guests. Enjoy socializing with friends and family while preparing meals in your kitchen that overlooks the large family room. The master suite is located on the main level, and there are two additional generous bedrooms upstairs, along with a loft and full bathroom. The photos that are furnished show an already built Dover model. The Bayside Community offers world-class amenities including: a Jack Nicklaus Signature golf course, which is one of the Top 100 Course's in the US. Other amenities include: club house, bar and restaurants, tennis, bay front beach area, kayaking, 4 pools & 2 fitness centers, Freeman Stage with national acts, walking and biking trails, beach shuttle, maintenance-free living, plus much, much more! On-site sales people represent the seller only. award winning Beazer Homes, where every new home is EnergyStar ~ efficient. Beazer will pay the $5,000 for buyers one-time sports membership initiation fee. 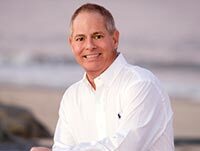 Lighthouse Lakes provides an established community coenient to all that the Fenwick Island and Ocean City beaches have to offer. This stunning community features a completed clubhouse with pool, putting green, fitness center, yoga studio, card room, playground, fire pit, stocked ponds for fishing, and on-site RV and boat storage! 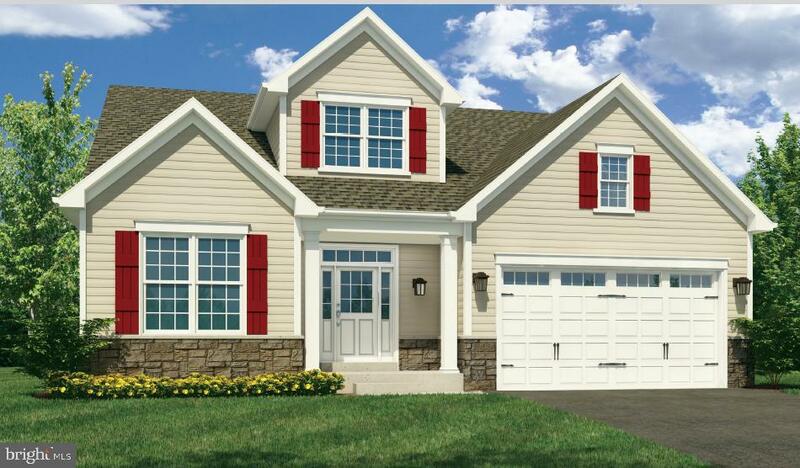 Plus enjoy front and rear covered porches standard in your Home at Lighthouse Lakes. The Palladio 2 story floor plan features a large foyer that welcomes you home. With a guest bedroom and flex room at the front of the home, the rear of the home opens up into an airy and light-filled living space. The large kitchen features an eat-at island and a walk-in pantry. The dinette is perfect for casual dining. The family room has enough space to entertain to your heart~s delight while still feeling cozy, especially after you add the optional fireplace! A rear covered porch has enough room for a table and a grill! Make it a screened porch for even more function. Tucked off to the side, the owner~s bedroom is a true retreat, featuring a bath with dual vanities and an enormous closet. Upstairs another bedroom bath, and loft area make a perfect guest suite without sacrificing the storage you need. On-site sales agents represent the Seller only. 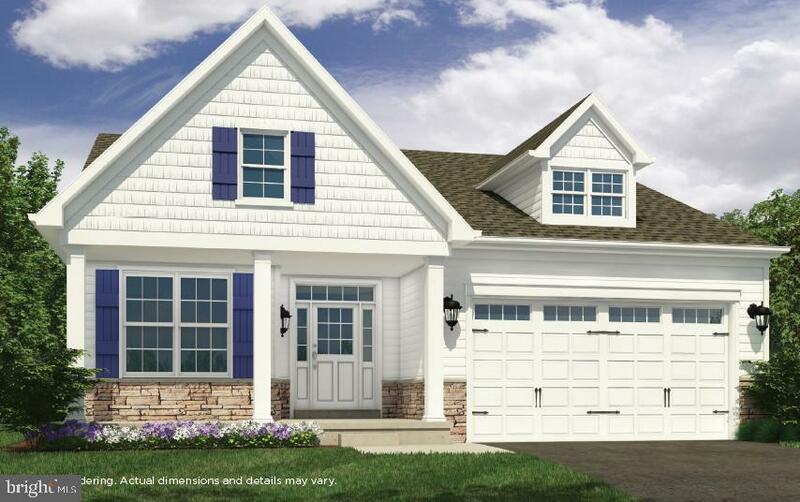 The Shearwater floorplan by offers true ranch-style living as a one-story home. This home is loaded with unique structural features and options including a 15'x8' front porch, 3 bedrooms, 2.5 baths and a flex room for additional bedroom or office space. One-of-a-kind structural options available are garage extensions for storage, workshop, or 3rd vehicle space, as well as a screened porch, rear morning room, interior room extensions, and gourmet kitchen upgrades. Hardwood flooring or 12x12 ceramic tile cover the majority of common area space of this home at no additional cost. With interior/exterior color selections uniquely available for your choosing, come pick everything out and get the home of your dreams! Ask onsite sales manager for more details! This home is to be built, photos shown include some optional upgrades. Please Note: Onsite sales representative represents seller only. Visit Batson Creek Estates and find an unbeatable value for single-family homes just minutes from downtown Bethany Beach and Fenwick Island, featuring low HOA dues in an award-winning Natelli community with completed clubhouse, fitness center, pool, gathering spot with fire pit, and lawn maintenance. On-site unlicensed salespeople represent the seller only. $5000 Towards closing costs when using R Mortgage or paying cash. 20% Off Selectable Options. 2019 Summer Delivery! NEW CONSTRUCTION @ WHISPERING WOODS - Wyatt - Come see what all the excitement is about Whispering Woods new 55+ community offers all you need to retire in this 178-home private treed oasis. With all the amenities you could want, beautiful club house with heated pool, fitness center, caterer's kitchen, pickle ball court, bocce ball court, and horseshoe pits, just to name a few. Relax while we cut the grass, weed, mulch, and trim and we will even shovel that snow for you right up to your front door. Trash removal is also included. Homes are designed for enjoyment, with open floor plans, great rooms, dining areas, private study, and designer kitchens. Large master suites with try ceilings, and master baths have tile floor and tile shower surrounds with a bench seat. 1, 2, or 3 extra bedrooms are available depending on the plan you choose. Many of our plans include a cozy front porch and all include a stone water table and concrete driveways that enhance your curbside appeal. Since we try to accommodate all your needs we will build to suit with lots of choices to build your perfect home, if you can dream it, we can build it. Sales center is open every day from 10 am to 5 pm or by appointment. Terry Burk and Terri Hill will be happy to answer all your questions. MAJOR Price Reduction Just In Time for Summer on 4 Bedroom Plus First Floor Den/Office in a Very Well Appointed Home and only 3 Miles to Beach in Low HOA Established Community w Boat Ramp and Pool! Main Level has Gourmet Style Eat In Kitchen with Granite, Tile Backsplash, Under Counter Lighting, Wall Oven, Cooktop, Walk in Pantry and Opens to Family Room with Fireplace and Opens to Great Backyard Deck. Separate Living Room and Dining Area at Entrance Plus Office or Den. Powder Room, Laundry and 1 Car Garage. 4 Bedrooms Up with Spacious Owners Suite with Walk In Closet and Private Bathroom. 3 Spare Rooms Share a Beautifully Renovated Bath. Outside Shower. Community with Boat Ramp with access to the Assawoman Bay. Community Pool. Close to Fenwick, Ocean City, Local Shopping and Dining. All of this with only $300/year HOA. And offered Furnished with Exclusions. Quick delivery! One Level living at it's best. The "Darley", ranch style home is nestled on a quiet cul-de-sac homesite, featuring a large Master bedroom with an attached bath, walk-in closets, full sized laundry room, screened in back patio, and a large eat in kitchen with over sized island. Spacious foyer area with hardwood floors that leads into the Great Room & Kitchen area. ***Pictures are of model home. New pictures of actual home will be uploaded once construction is completed. Enjoy this first floor three bedroom, two bath popular vista home that's coeniently located within the Sea Colony Community. Only steps to outdoor swimming as well as the Freeman Fitness and Aquatic Center, indoor and outdoor tennis and a playground. Property highlights include a gas fireplace, a wrap around screened porch overlooking Great Pine Lake, a master suite with a whirlpool and separate shower, updated HVAC, updated appliances to include refrigerator, dishwasher and washer, and Pergo flooring in the living and dining areas. Relax in style in this well maintained, comfortable and meticulous home. Being offered fully furnished and equipped plus ready for the 2019 rental season with income already in place. Stunning, like-new home just 4 miles to downtown Bethany! Enter to hardwood flooring in the main living areas, tray ceiling in the foyer and crown molding. A guest bedroom and full bath are located off of the entry hall, along with a study that could also double as a 4th bedroom. The kitchen is open to the living room and the breakfast bar with extended island makes this an ideal space for entertaining! The kitchen is complete with beautiful white cabinetry, granite countertops, stainless appliances and a pantry for additional storage. The morning room was added on to offer extra space for guests and is perfect for a dining room or sitting room with access to the backyard. The first-floor master suite was extended and offers a walk-in closet. The master bath has granite counters, dual sinks, tile walk-in shower, and a linen closet. Upstairs, the loft can be used as a second living room, and a bedroom and full bath round out the perfect guest quarters. Floored attic storage, dual-zone HVAC and a 2-car garage are just a few additional features. Fairway Village offers an outdoor pool, tennis/pickleball courts and a clubhouse. The low HOA fees also include lawn care! A beautiful home ready for the next owners to make their beach memories today! This home sits on a double lot in the community of Angola By The Bay, a water access and gated community. The home has gone through a seven month inside and out complete renovation down to the studs (all new roof, siding, windows, electric, plumbing, HVAC, drywall, paint, flooring, appliances, etc.). The home is a split foyer style house with the kitchen, breakfast room, family room, Master bedroom and bath, full hall bath and two other bedrooms on the top level. The lower level or ground level has a family room, laundry room, utility room full bath and two additional bedrooms. Beautiful like-new home located in COVENTRY which approximately four miles to Bethany Beach. The open floor plan with cathedral ceilings is entertaining in this beautiful home that was many upgrades. This house boasts 3 bedrooms, granite countertops with black appliances. It includes a first-floor master suite with an ensuite and a second bedroom and full bath on the first floor. Upstairs you will find a huge loft with a third bedroom and another full bath. Additionally, this home has a large three-seasons porch in the back of the house for entertaining or just sitting back and enjoying the day! COVENTRY includes a pool and a fitness room.